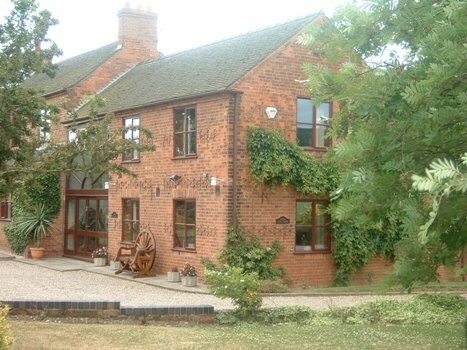 Our stunning energy efficient high performance windows in Ashby-de-la-Zouch retain the character whilst eliminating draughts and minimising maintenance. Contrary to popular belief not all windows are the same. Our aesthetically pleasing windows create the best possible appearance. Manufactured in our 15,000 sq foot factory in Derby, whether its Casement, Tilt & Turn or Sliding Sash we guarantee a 100% UK made window incorporating the latest energy efficient values and maximum security features. With Energy Efficiency now a requirement all Abbey Glass & Burton Glass windows are approved by BRFC (British Fenestration Rating Council) with ratings between 'A' & 'C' to suit individual needs. This premium level of specification provides warmer, draught free, quieter rooms and greatly reduced heating bills. In PVCu, Aluminium orHardwood there's a style to suit the character of you home perfectly. View our gallery of double glazed windows. For more information or for some prices for our double glazing Ashby-de-la-Zouch Range then Contact Us direct today. Call us on 01332 371883 or alternatively fill in our Online Enquiry Form.